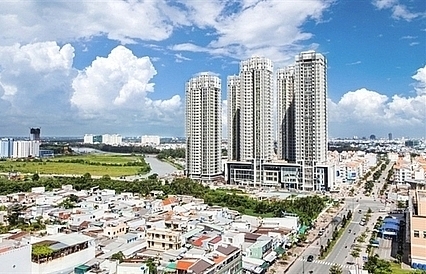 Despite headwinds in the global economy, experts believe that Vietnam’s fundamentals and opportunities remain attractive to foreign investors. 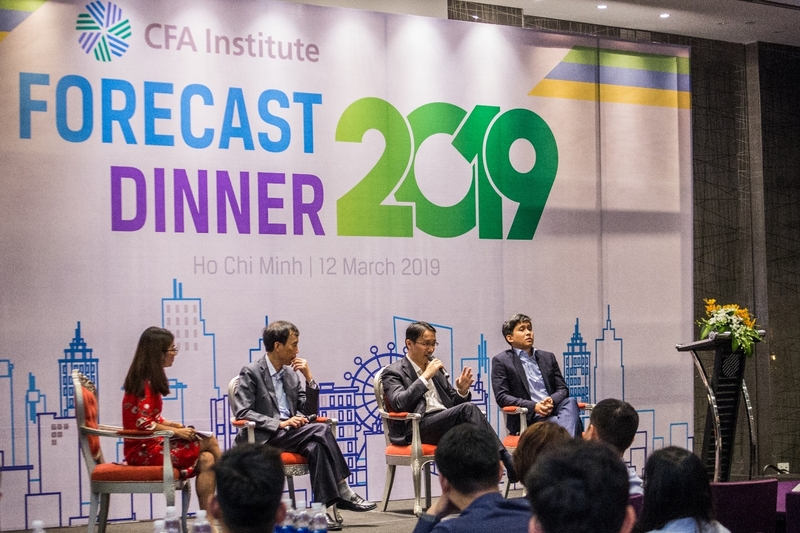 At yesterday’s Forecast Dinner 2019 hosted by CFA Community Vietnam, top experts have discussed their predictions for the year ahead. 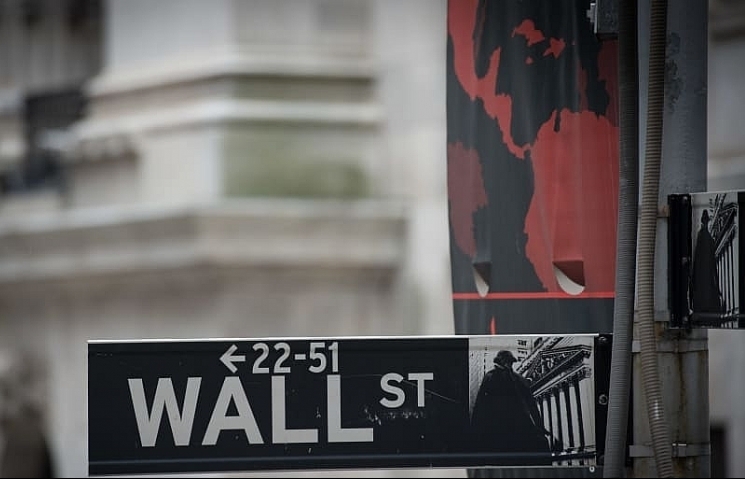 The general consensus is that the world’s markets are likely to remain soft in 2019 due to ongoing trade conflicts between the US and China, slow growth in Europe, and spillover effects in emerging markets. “The only certainty is uncertainty. 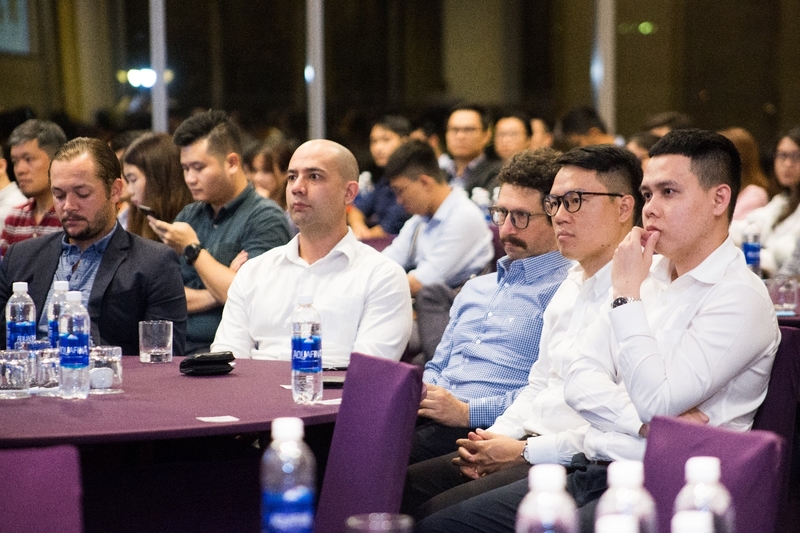 From what I know, confidence in growth is not really good and expectations should be tapered down,” said Simon Deng Jiewen, investment director at Whitefield Capital Management (Singapore). The investor explained that after a period of strong expansion thanks to tax cuts and infrastructure spending, the US economy is also showing signs of weakening. In 2019, expectations of rate hikes by the Federal Reserve are also softening, said Jiewen. 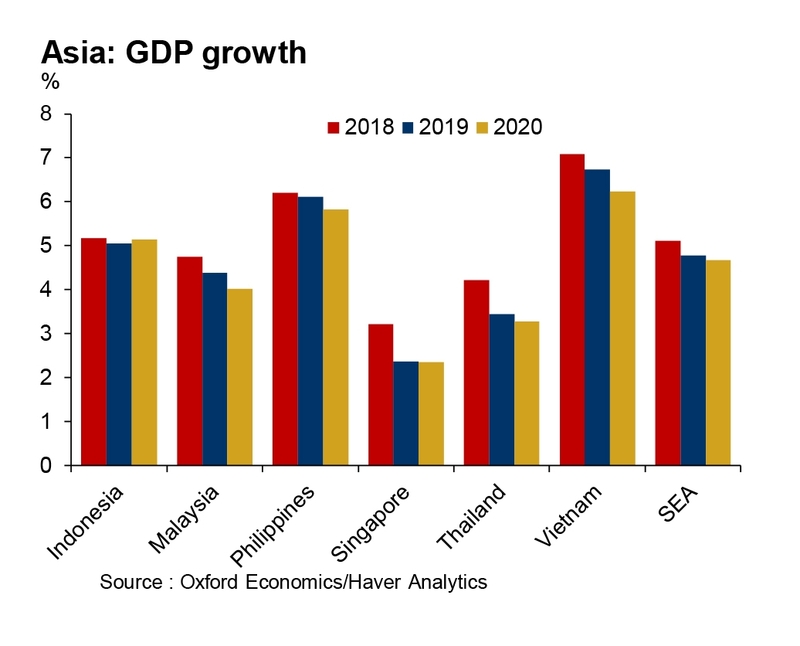 At the same time, China’s slowdown is also expected to continue and negative effects are likely to spill over to emerging markets, the majority of whom are close trade partners of the US and China. 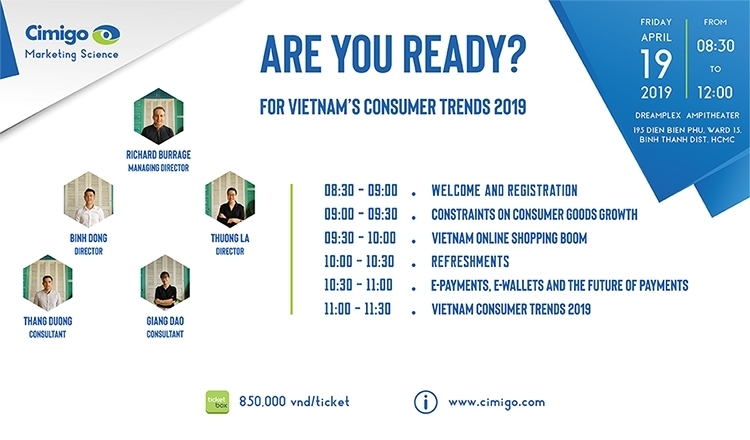 Dr Vo Tri Thanh, Senior Expert from Vietnam’s Central Institute for Economic Management, agreed that most investors he talked to have adopted the “wait and see” approach in uncertain times. 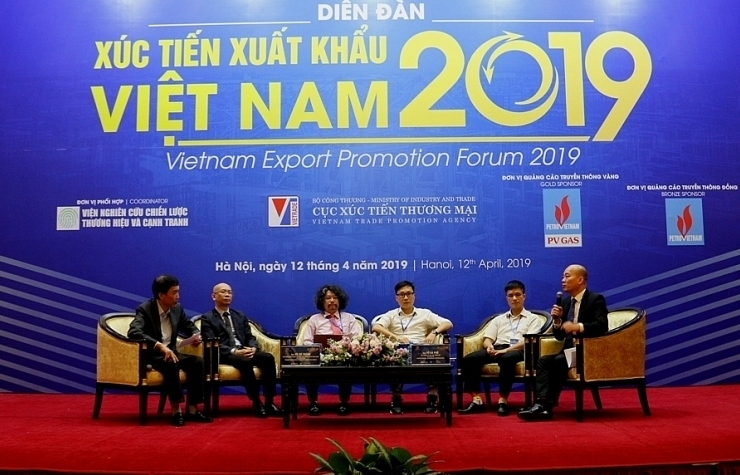 Vietnam, where trade takes up 120 per cent of the national economy, can experience some turbulence from global markets, he said. 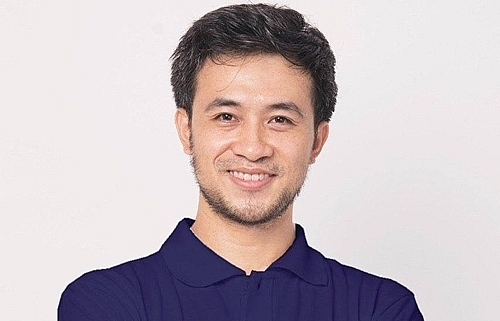 On the bright side, Thanh argued that softening global conditions have kept commodity prices low, thus, putting less pressure on Vietnam’s inflation. 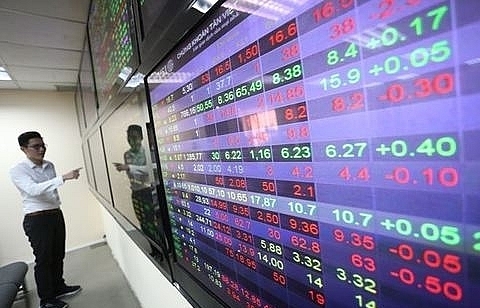 The expert believed that in 2019 the State Bank of Vietnam will also need to keep a close watch on global happenings to make sure interest rates stay reasonable for borrowers. 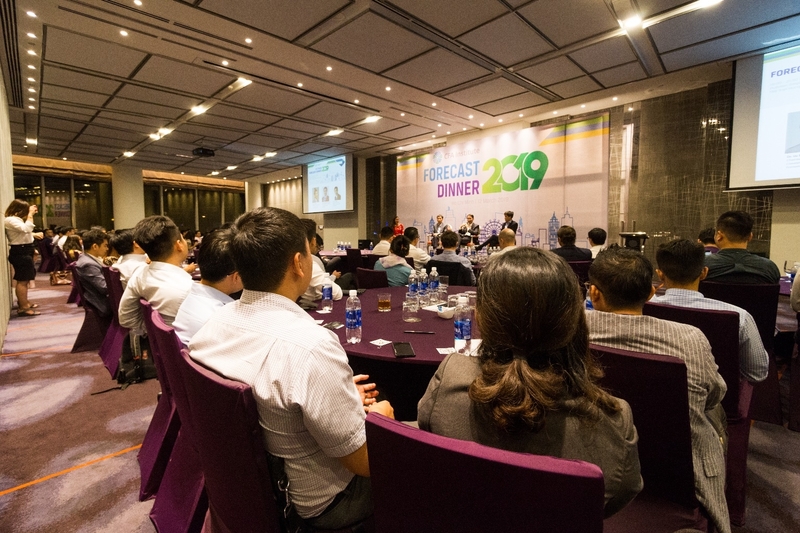 The panellists also voiced their belief in Vietnam’s long-term potential, which stands strong despite all the doom and gloom happening globally. 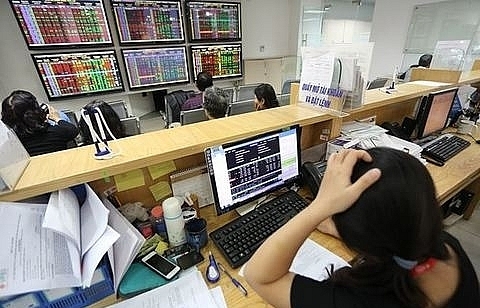 Dr Le Anh Tuan, deputy chief investment officer and head of research at Dragon Capital, pointed out that Vietnam’s fundamentals for the next three years remain solid – although in the short term, investors may feel overwhelmed by the market’s fluctuations. “The bottom line of companies is still good, and valuation is cheap,” said Tuan. He advised investors to look out for the USD Index, whose trajectory is likely to weaken in 2019. 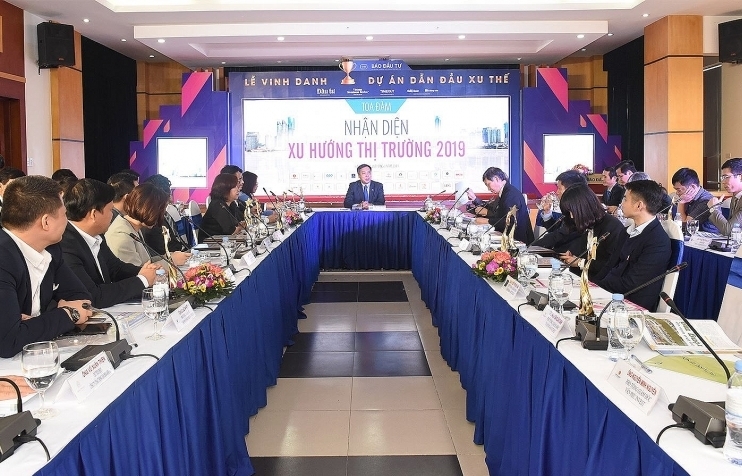 When asked about his predictions of the VN-Index in 2019, Simon Deng Jiewen refused to give an exact number. 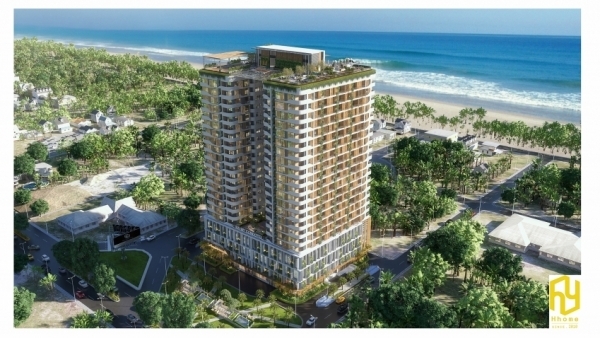 The investor instead stated that he is really positive about Vietnam and sees the country gaining market share from the regional production shift away from China. 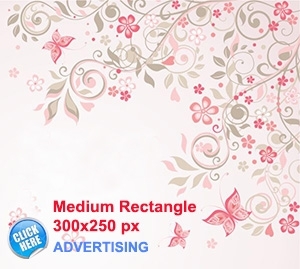 “Vietnam is politically stable and business-friendly. The domestic workforce is also hard-working and labour costs are lower than in China. 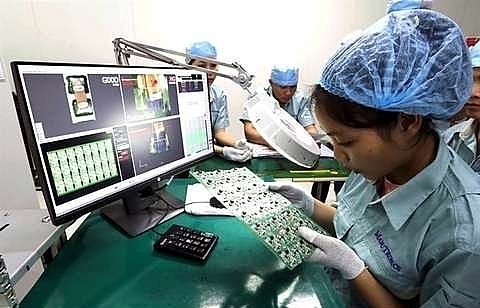 In fact, many companies have already thought of moving production to Vietnam many years ago,” said Jiewen. 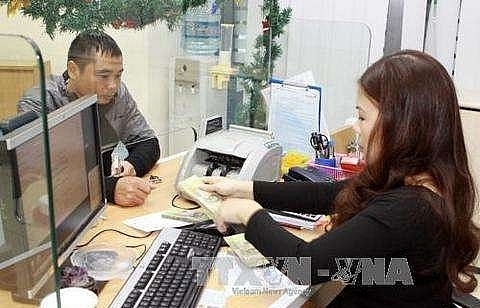 The experts also put their faith in the steady VND, believing that the currency will not depreciate more than 2 per cent against the USD in 2019. The Forecast Dinner is an annual event organised by the volunteers of CFA Community Vietnam. 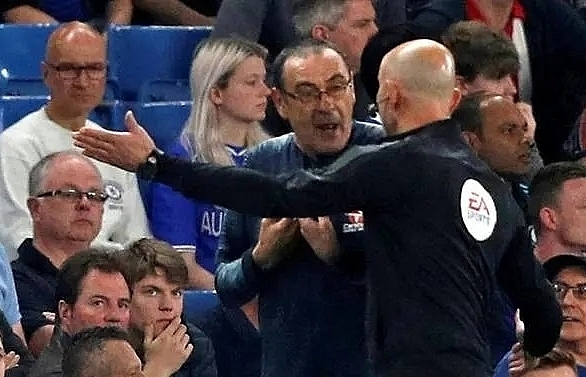 The first instalment was held in 2017.